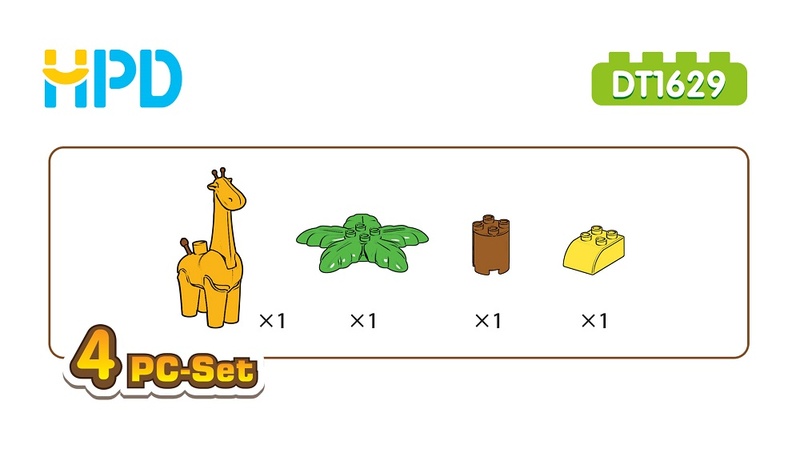 Animal Series Building Blocks Toys--"Giraffe". 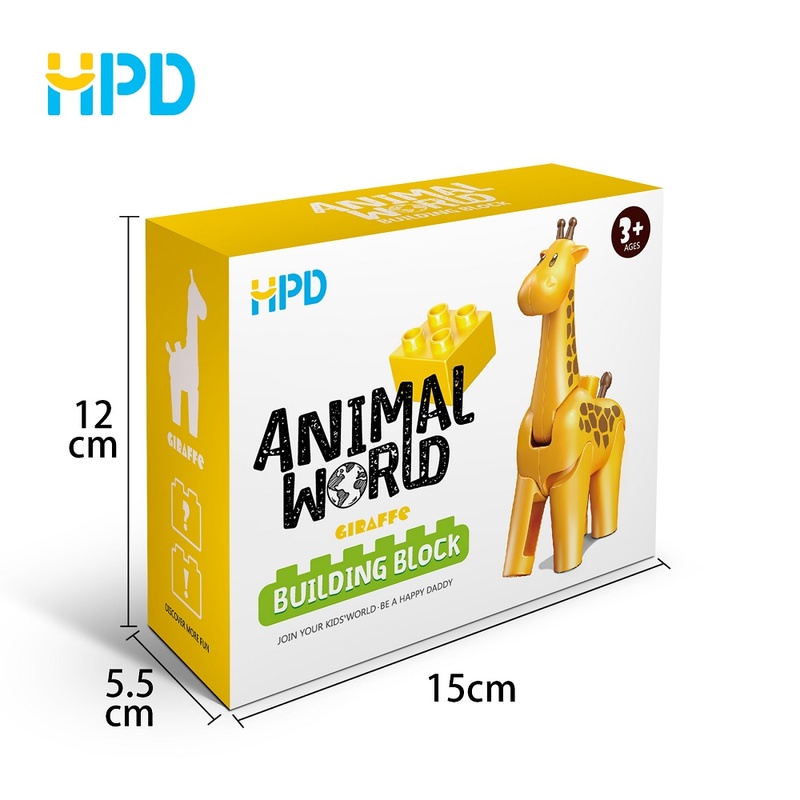 Educational Toy Animals Preschool Toys Wholesale.Small Size Building Block made using safe materials, bright colors are conducive to kid's vision. Plastic Assembly Toys for kids, encourages stacking skills in young toddlers, develop child's logical thinking ability. Social development, teamwork and collaboration are critical to success in today's world. Building Blocks was designed to develop these at an early age! 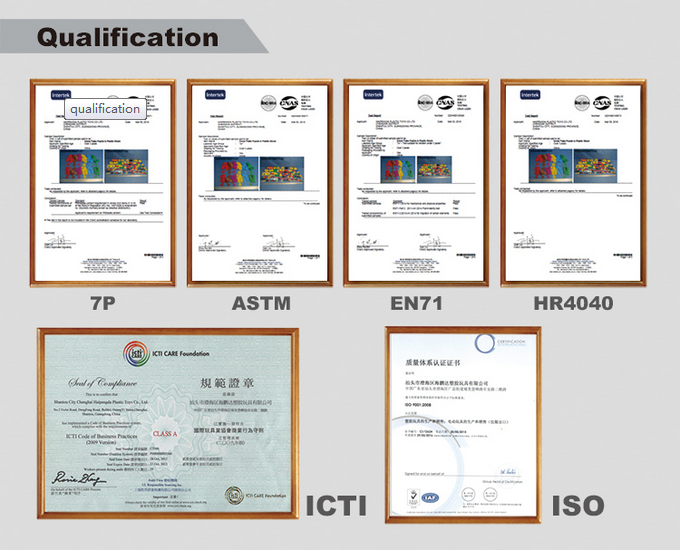 Q10:Do you have any factory audit? A:Yes,we have ICTI factory audit. Q11:Any big customer you cooperated with? Q12:Can I have a visit to your factory before the order? 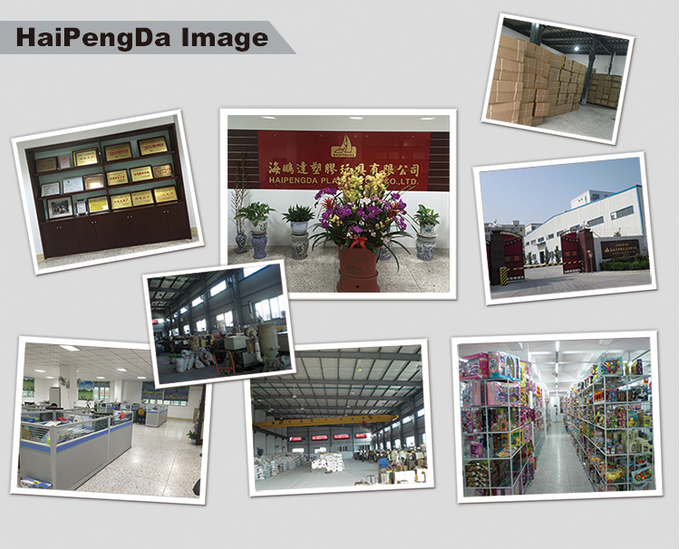 A:Sure,welcome to visit our factory. Hotel booking service is available. Looking for ideal Preschool Toys for Schools Manufacturer & supplier ? We have a wide selection at great prices to help you get creative. All the Educational Toy for 1 Year Old are quality guaranteed. 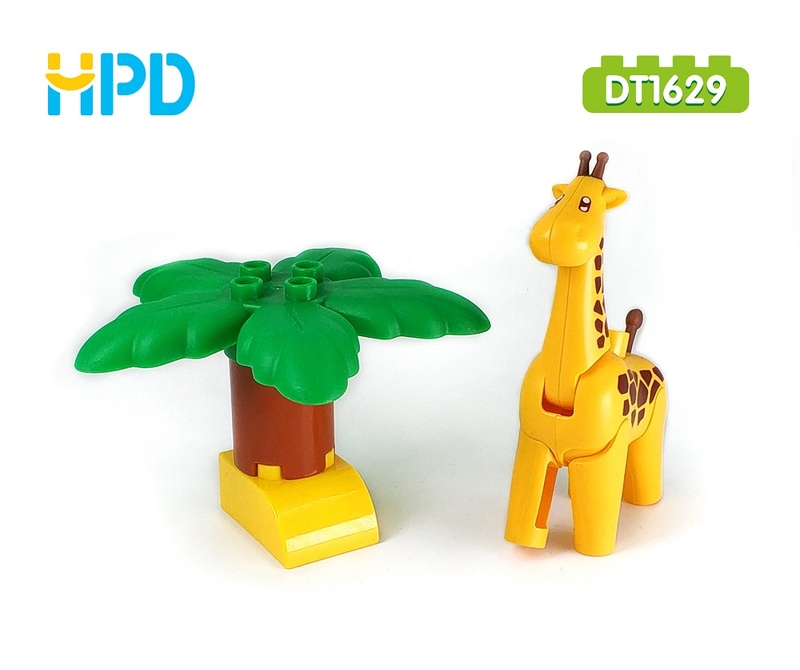 We are China Origin Factory of Early Learning Happyland Toys. If you have any question, please feel free to contact us.